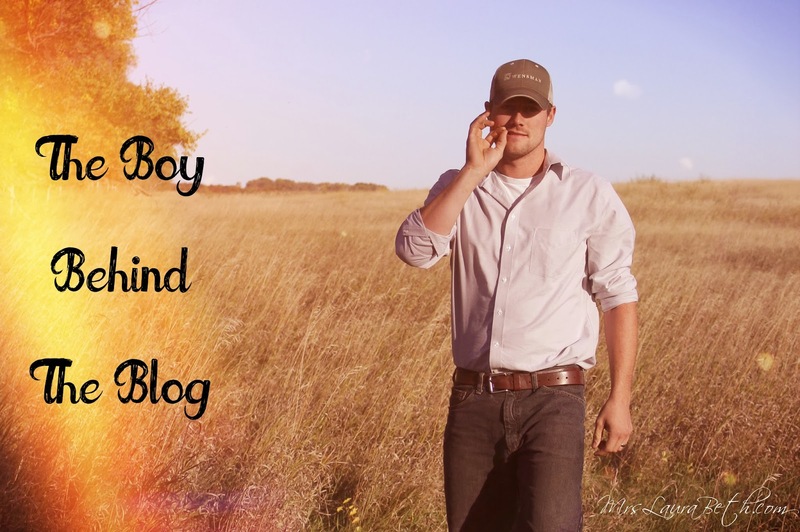 I would love to welcome my Husband to the Blog. 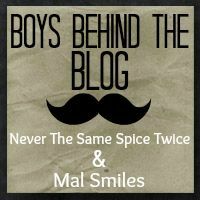 This is part of the Boys Behind The Blog Series, so I sat down on Saturday afternoon and asked Steven some questions. 1. Who is your favorite band/musician? My husband is a lover of music. He blew threw $30 in iTunes gift cards in less than 5 minutes last week. He listens to a huge variety, and says some favorites of the moment are: Blake Shelton; Imagine Dragons; Journey and Daughtry. We could have stayed on this question for hours and he would never run out of artists! 2. What was your first CD/tape? "I have no idea, maybe When The Sun Goes Down by Kenny Chesney"
3. Who was your first concert? "Garth Brooks with Mom and Stacy at the Fargodome" I'm so jealous of him … I love Garth! 4. What is your favorite Thanksgiving food? "All of it" I made him expand on this a little bit so these are some of his 'must haves' - cheesy hash-browns, stuffing, gravy, cheesy green bean casserole! This is making me super hungry, I can't wait for Thursday! "Fantasy Football, Beer, and my Laura Beth!" Photo taken by my SIL Stacy - Thanks!! I'd like to thank my hubby for answering these questions with very little fuss, I love you sir! 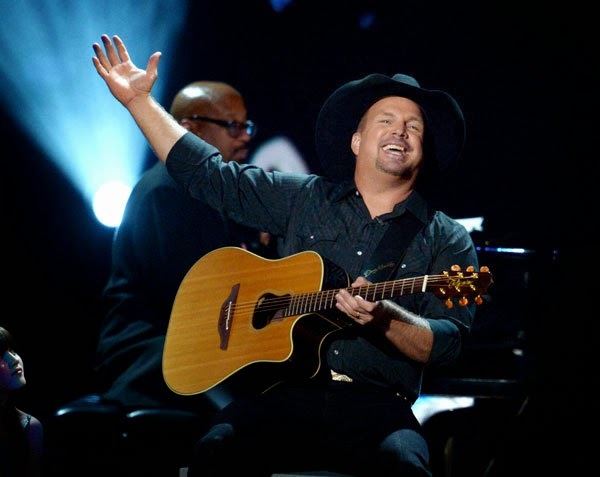 A Garth Brooks concert sounds SWEET! Nice to get to know Steven a bit. I can totally spend money like lightening on iTunes too! Great article. 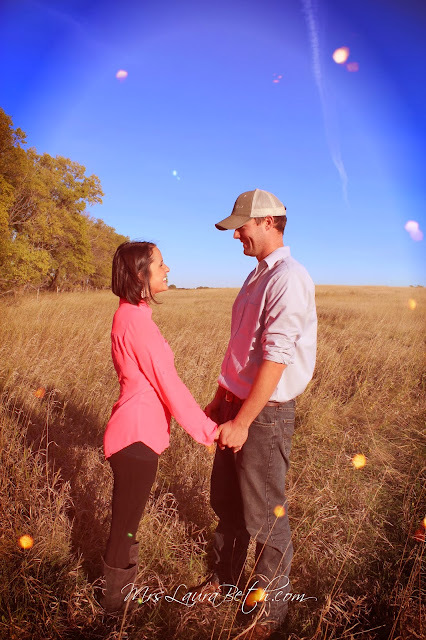 :-) Nice to get to know your farmer! How sweet that he said "my Laura Beth". You guys! 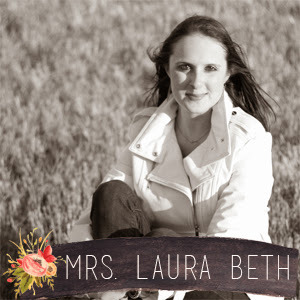 "My Laura Beth". I know right?! I've heard rumors he is going back on tour next year. Lets hope they are true because I'd love to see him. :-) Thanks for reading, hopefully I can continue this series with him! The Grits Blog Designs. Simple theme. Powered by Blogger.